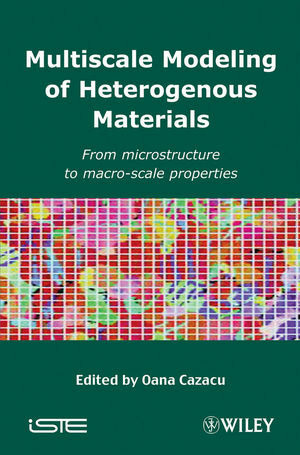 A material's various proprieties is based on its microscopic and nanoscale structures. This book provides an overview of recent advances in computational methods for linking phenomena in systems that span large ranges of time and spatial scales. Particular attention is given to predicting macroscopic properties based on subscale behaviors. Given the book’s extensive coverage of multi-scale methods for modeling both metallic and geologic materials, it will be an invaluable reading for graduate students, scientists, and practitioners alike. Oana Cazacu is Professor in the Department of Mechanical and Aerospace Engineering at the University of Florida, REEF, Shalimar, USA.